When G3 launched in 2009 we aimed to do it with a bit of a splash and so of course we held a launch party! What was memorable about that night…..the food (and bubbles) of course! We were fortunate to have Amanda Lowry cater the event and she did us proud. 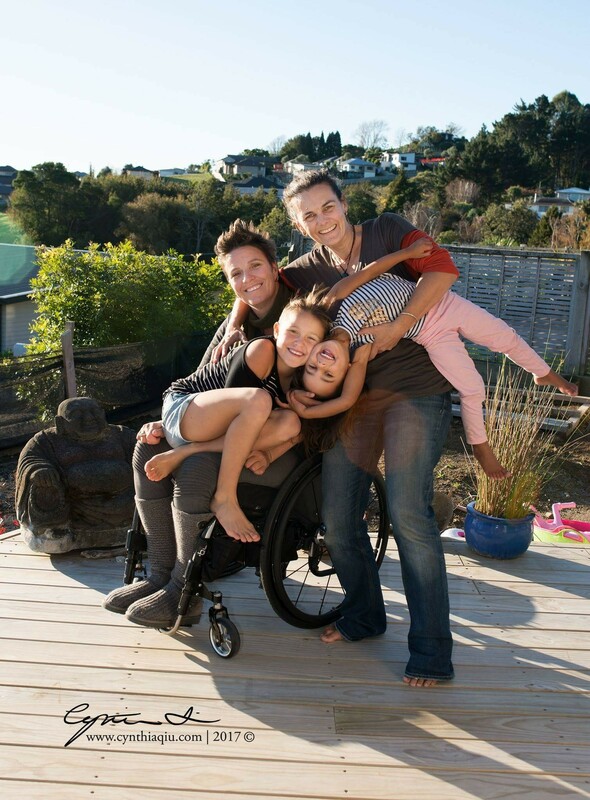 Many of you who live in Tauranga will know that in March 2013, Amanda had a surfing accident which left her in a wheelchair. Amanda and her partner, Gemma, have two gorgeous daughters Lola who was three and Ziggy who was only 6 days old at the time of the accident. Amanda had some lump sum Total & Permanent Disability Cover and a Private Medical Insurance policy through us which helped financially, along with ACC. Having less financial pressure at such a time undoubtedly helps, but this is not an insurance claim story! Over the years the whole family has shown huge resilience and whilst we know there will have been some very dark and distressing times, Amanda’s ongoing achievements and self-determination have been an inspiration. Which is why, when Amanda asked us to be a sponsor of the inaugural Bayfair Festival of Disability Sport, to be held on the weekend of 24th and 25th of March at the ASB Baypark Arena, we got on board straight away. 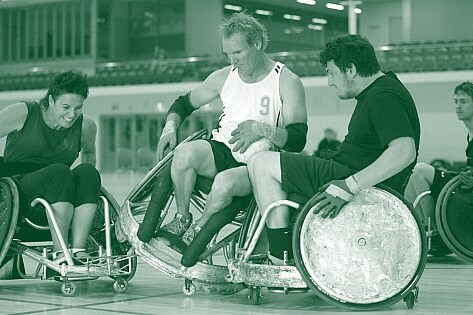 This is the only disability multi-sport event in New Zealand featuring Wheelchair Basketball, Wheelchair Rugby, Boccia and Blind Sport. 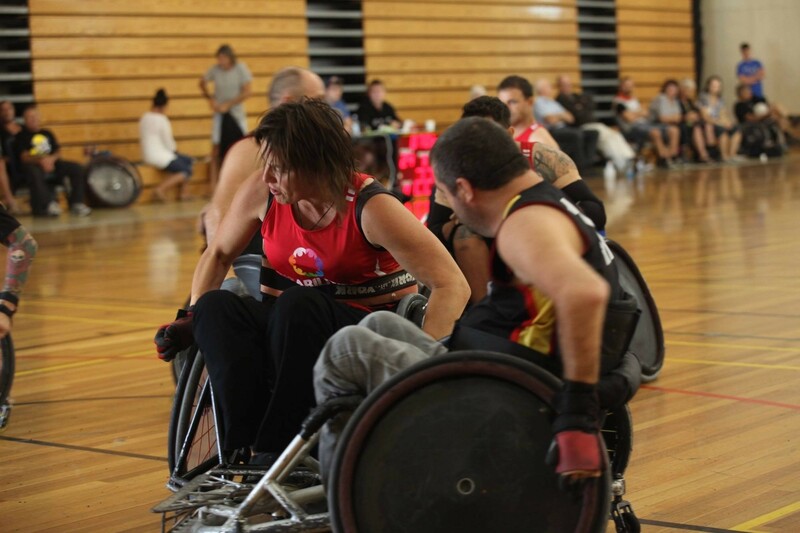 Amanda is the Ambassador for the event and says “Sport is a powerful vehicle to bring change to everyone, but our particular passion is inspiring and facilitating those born with, or who have acquired a physical disability to get active and involved in sport and the community in general. Please follow the link to the event’s website to find out more – on Sunday there is the ACC Paralympic open day – with some Paralympians attending and there will be lots of information and demonstrations. There are also tickets still available to the Saturday Awards Celebration event, which sounds amazing, and we encourage you to go and cheer these guys on if possible.